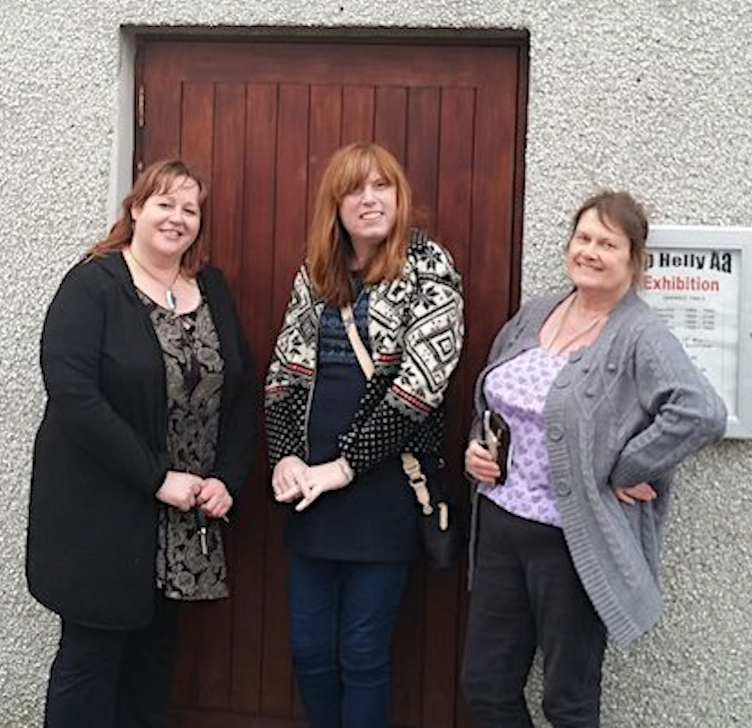 A GROUP of four women are continuing their efforts to register a mixed squad called #metoo for next year’s Lerwick Up Helly Aa fire festival after their attempt to sign up at the weekend failed. The Shetland For Up Helly Aa Equality group said they were told on Saturday that they could not register to participate in next year’s event, which takes place on Tuesday 29 January 2019. Joint honorary secretary of the Lerwick Up Helly Aa committee, Richard Moar, said on Monday that there was a misunderstanding as to who could register squads, adding that he won’t be able to comment any further until he had spoken to his committee. The Lerwick Up Helly Aa is the only one of 12 isles-wide community fire festivals, celebrated every year between early January and the middle of March, that does not have women participating in the torch-lit procession and burning of the galley. Three and a half years ago Lesley Simpson hit the national headlines when she became the first female guizer jarl to lead the celebrations as she headed up the South Mainland Up Helly Aa event. Karrol Scott of the Up Helly Aa equality group said they had waited for an hour with other squad representatives at the galley shed in Lerwick before being told they could not register. “The atmosphere was generally jovial with a few startled faces and only one openly hostile local businessman expressing his opinion in a menacing tone, that we would never be allowed to register,” she said. “When it was finally our turn to go up the stairs to speak to the registrar the person conducting the process, who refused to give his name for the record, asked the person behind us in the queue to go up. “We protested that we were next and that we wanted to register our mixed squad as per the instructions in their newspaper advert, producing a copy for him to read, but he refused to allow us access stating that only squads already registered could register squad names. Scott added that the group has now e-mailed the Lerwick Up Helly Aa committee expressing its dissatisfaction with the process. The e-mail said: “We understand that there are currently no female members of any squad in Lerwick UHA and the women of Shetland UHA Equality are hereby formally registering an interest in joining – either by having our own mixed squad or by requesting that females are allowed into existing squads. Another member of the group added: “Change is painful, especially to a group that feels it’s having to share a meagre resource it previously had full control of. Shetland News has asked the Up Helly Aa committee for interview, or at least a statement, and will publish that as soon as we receive it.